I bet all your fake candles have pretty little flicker lights in them that glow all night. Not this one! Mr. Chicken's Smoking Candle got blown out! It's water-powered! 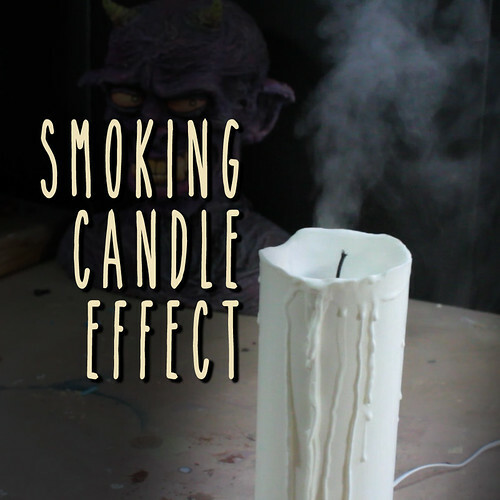 Uses ultrasonic mister technology to create the look of a recently extinguished candle. Check out the video to see how it works.